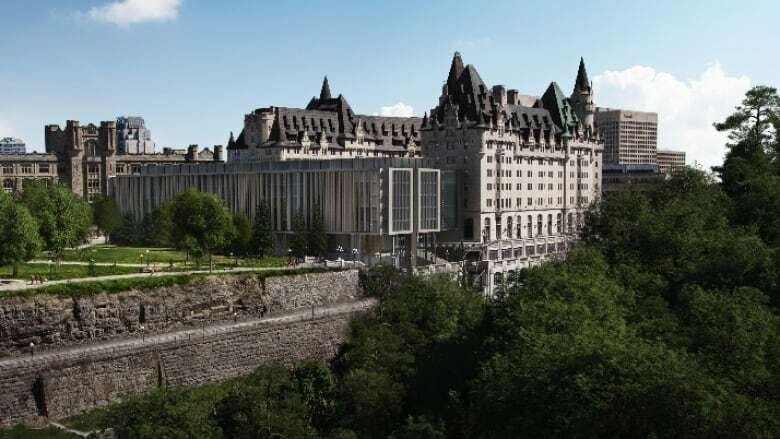 The architect behind the maligned Château Laurier addition is defending his latest design, and hopes once it’s built people will feel the beauty of the original historic building has been preserved. 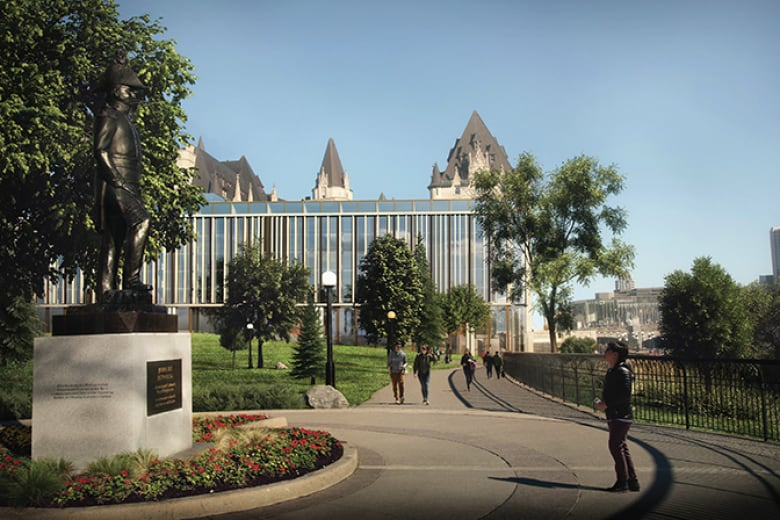 The architect behind the maligned Château Laurier addition is defending his latest design, and hoping once it is built people will come to believe the beauty of the original historic building has been preserved. Peter Clewes is best known for the sky-scraping condominiums he's designed in Toronto. 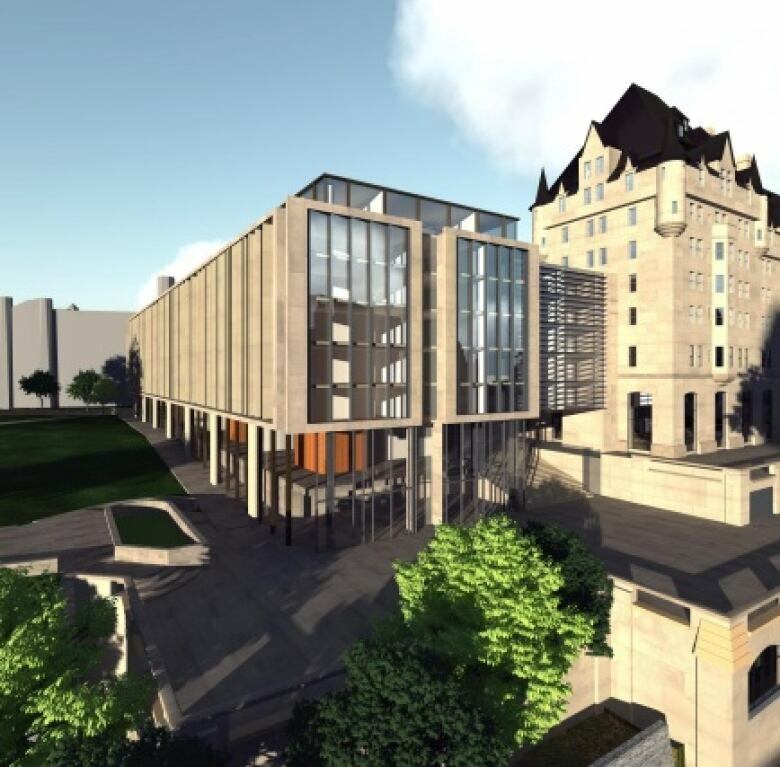 But here in Ottawa, his repeated attempts at designing an addition to the iconic Château Laurier hotel have been publicly panned. His firm recently released the fourth proposal for an addition. Clewes said criticism is normal. "It's the human condition," Clewes said. "We are fearful of change. We're very skeptical of change." City staff are expected to release their official position on the latest iteration on Monday afternoon. Public reaction to each design has been swift and brutal. Clewes said feedback has been incorporated into the latest design, but public opinion doesn't drive his work. "I'm not a politician, I'm not trying to get elected. I'm just trying to do really good, passionate intensive work," he said. Seventy per cent of the public support the latest design iteration, according to Clewes's public consultation. But there's little evidence of that on the streets of Ottawa. CBC News stood outside the hotel for over an hour and asked every passerby for their take. Only two people said they liked it, while more than 20 were unimpressed. "It's not the Château Laurier I know," said Tom Schebywolok. "It's devastating to see something like that … it's almost an insult." Terry MacDonald was more blunt. "It's stark. It's hideous," he told CBC News. "Spectacularly ugly." Clewes's buildings are all designed in a modernist style, almost the opposite of the gothic-style Château Laurier. Modernism, Clewes said, rejects fancy ornamentation, and instead focuses almost entirely on utility. He makes the comparison with fashion and clothing. "You wear something supremely uncomfortable but looks great, versus something that makes you feel better. [Modernism] is more comfortable, it's more natural," he said. But Peter Coffman, an architecture historian with Carleton University, believes most people don't understand architecture theory — they just instinctively know something is amiss. He said it's because the two buildings have so little in common. "It's like adding a chapter in Swedish to a story in French. It just doesn't work," Coffman said. "You want an architect who speaks the language — architectural language — of the original and then is able to say something new in that language." Architect Robert Martin said Clewes's team seemed resistant to learning that language. He was part of a team that also interviewed to design the Château addition. He didn't get the job. Instead he was appointed by the city to an expert panel to suggest improvements to Clewes's team. "The design team seemed really focused on sticking with this really contemporary flat-roofed structure, which might be more appropriate in the sense of a condominium tower or a stand-alone building," Martin said. 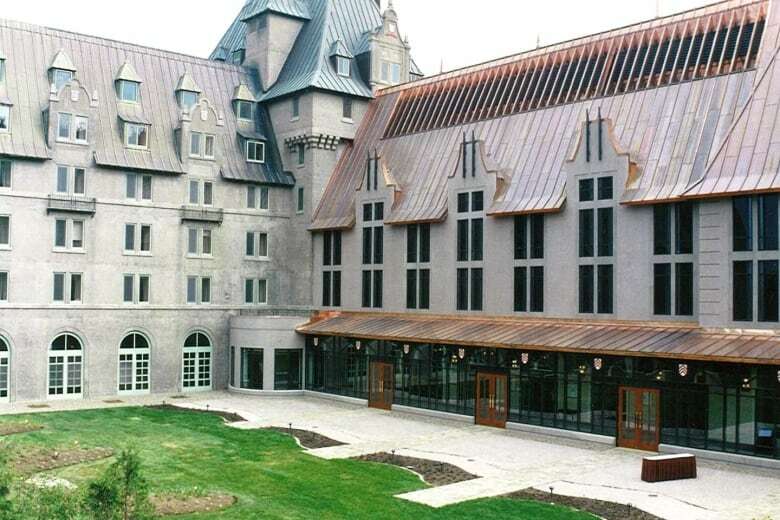 The Fairmont Manoir Richelieu in Charlevoix, Que., which hosted the G7 this past weekend, is an example of what Martin would have preferred. The architects mimicked the existing style of hotel, but added some modern twists. The new wing of that building is clearly distinct from the original 1929 building, Martin said, but it still honours the style. In other words, the designs spoke the same language. But here is where the architectural theories collide. Clewes said there should be a contrast and buildings should reflect the time period they were built in. By trying to ape the Château's fairy-tale allure, you could end up with a "cartoon-like" reproduction, he said. "I would argue that it kind of debases both the new and the old," he said. The modernist contrast actually helps honour the older building, according to Clewes. "There is a kind of fantastic clarity that occurs where you actually see the heritage building in clearer terms," Clewes said. "You're more aware of it, because what comes after is often very very visually simple." And it is possible Ottawa will grow to love the addition, he said. The Louvre Museum in Paris. 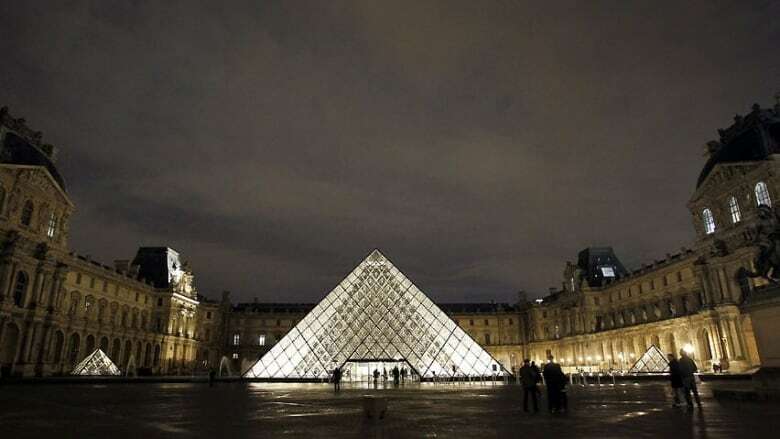 Nablezon Kakou, a tourist from France, said it reminded him of the debate over the glass pyramid that was added to the historic Louvre museum in 1989. "You know, when they put the pyramid everybody said 'no, it's not good.' But everybody likes it now and we can't see the Louvre without the pyramid." Clewes hopes that people will see that he put his best work forward. "Some people might disagree with the architectural approach but I hope they agree that we take our work seriously and passionately and that we're trying to do absolutely the best work we can," he said.